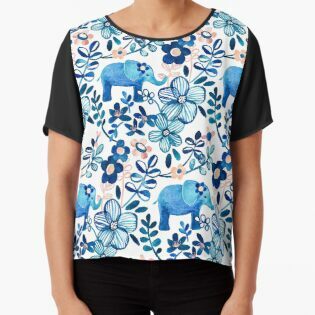 Ein von Hand bemalt Aquarell Muster mit kleinen Elefanten, Blätter und Blüten. 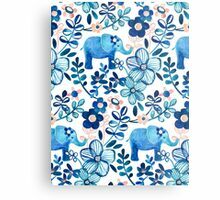 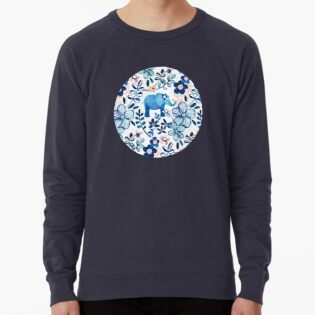 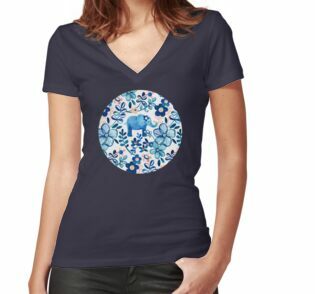 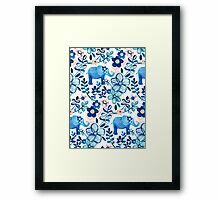 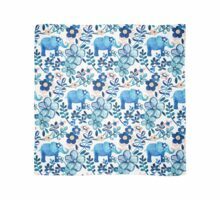 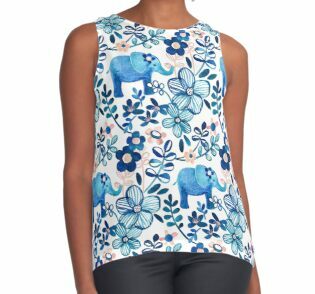 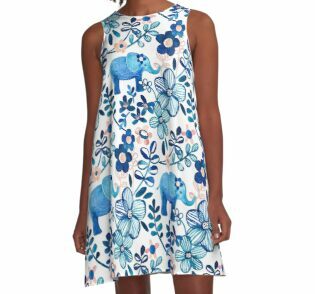 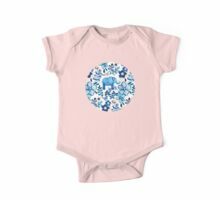 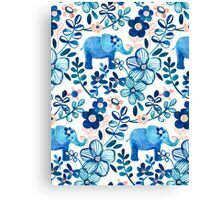 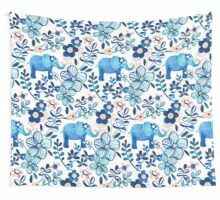 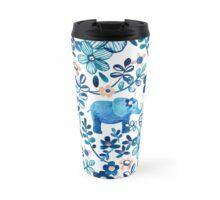 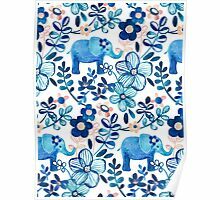 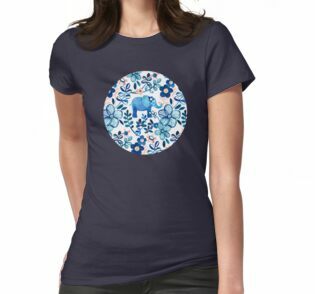 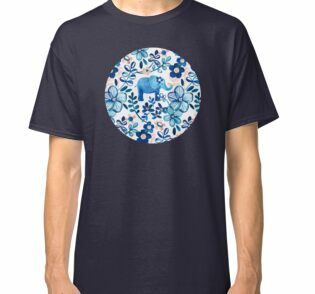 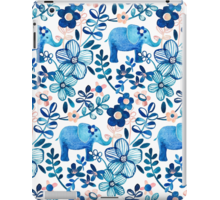 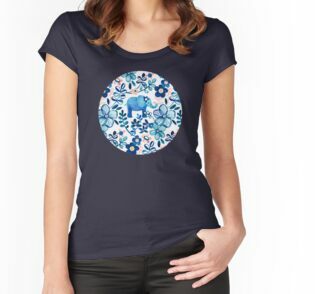 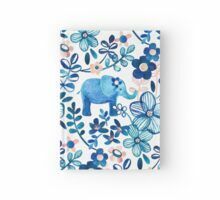 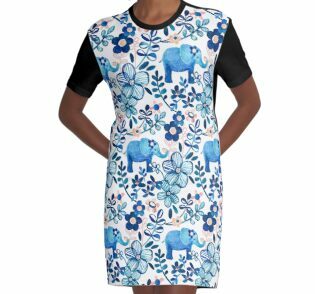 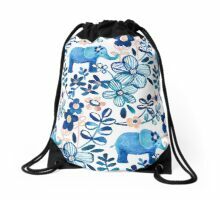 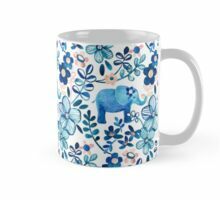 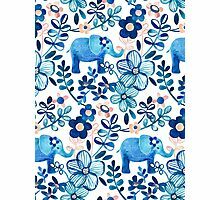 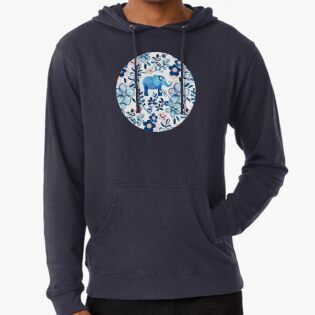 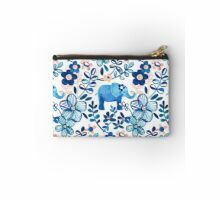 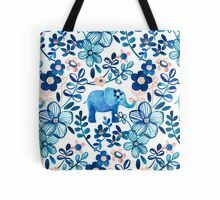 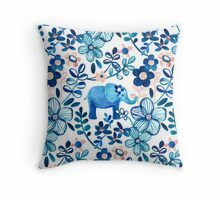 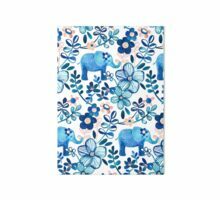 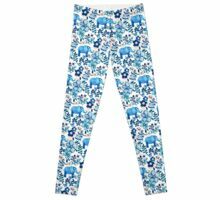 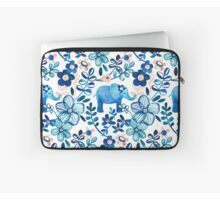 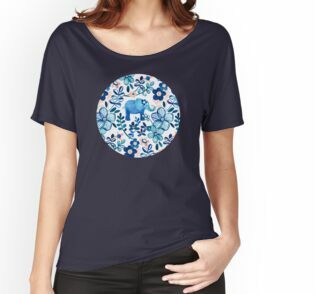 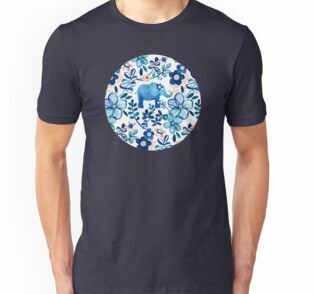 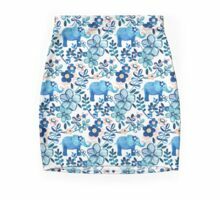 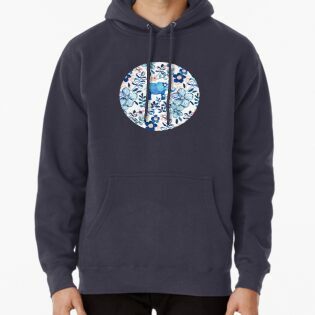 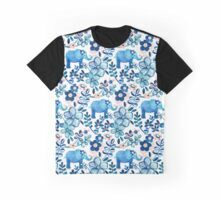 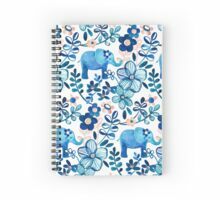 A hand painted watercolor pattern with little elephants, leaves and flowers. 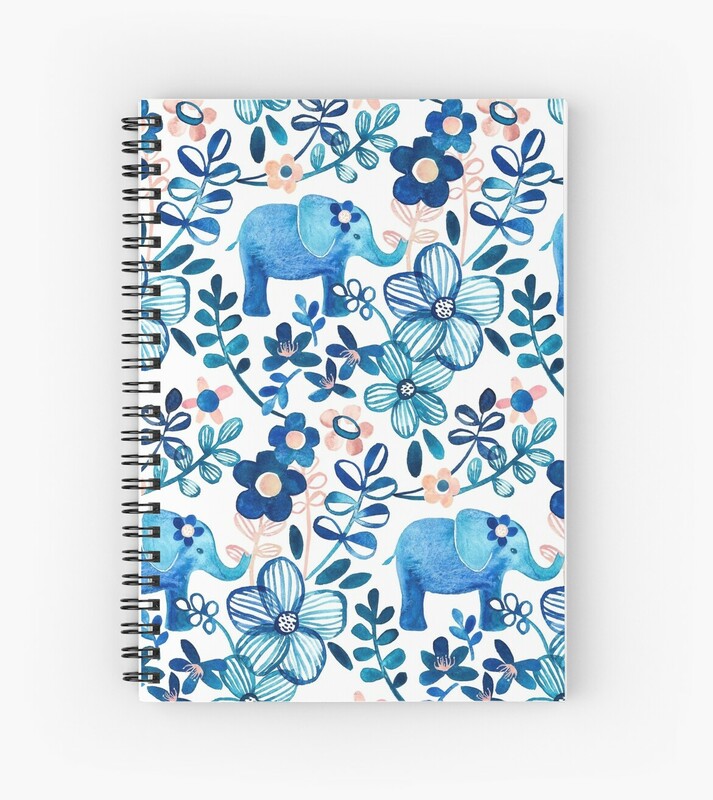 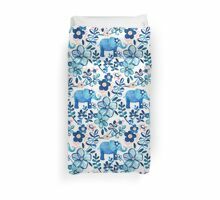 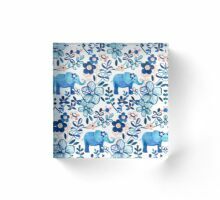 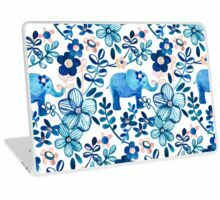 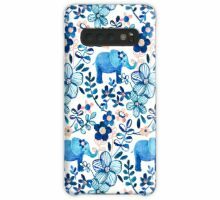 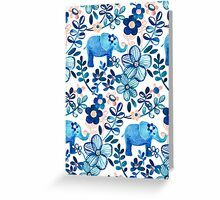 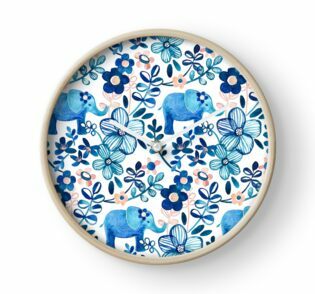 Those elephants are super adorable, and I love the texture in the flowers. 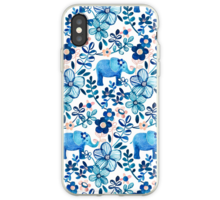 This is lovely. 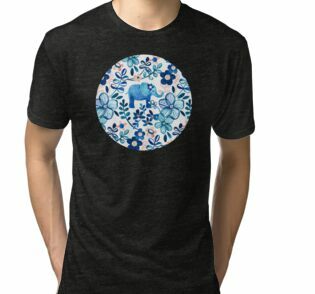 Another beauty! 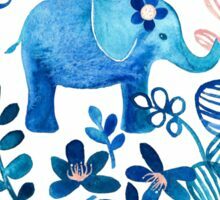 Hope to be able to welcome you to Flower Art. 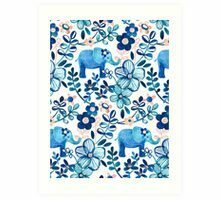 So pretty, love the blue and peach colour palette.